Jagannathan Neurosurgery is an established medical practice specializing in neurosurgery, neurology, and pain management. 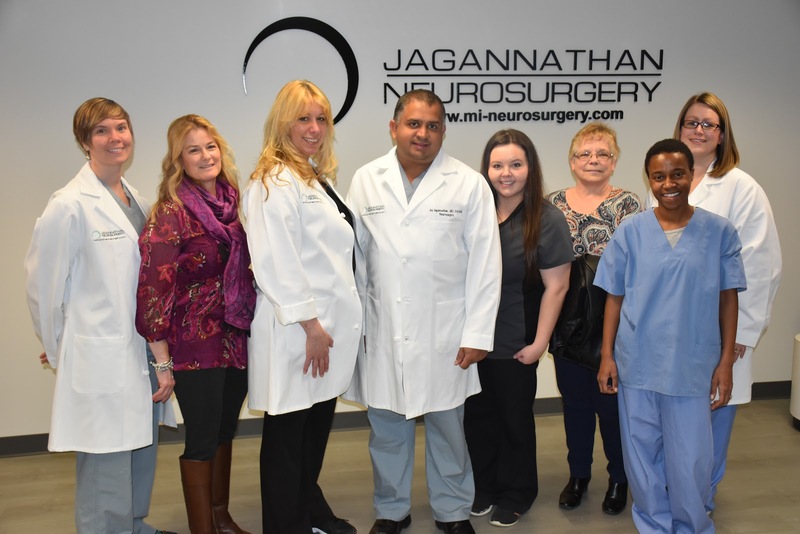 The practice was founded by Dr. Jagannathan, a Board Certified Neurosurgeon, who specializes in complex spine deformities and in using minimally invasive techniques. 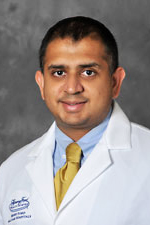 Dr. Jagannathan attended the University of Maryland’s School of Medicine and completed his neurosurgical residency training at the University of Virginia and his chief residency at Wayne State University. Neurosurgery isn't the only thing Dr. Jagannathan can do! Since its establishment in 2013, the practice expanded from just neurosurgery to include neurology and pain management. Dr. Jagannathan, together with Dr. Delly and Dr. Landan, see over 4,400 patients per year at the Troy, West Branch and Sault Sainte Marie locations. 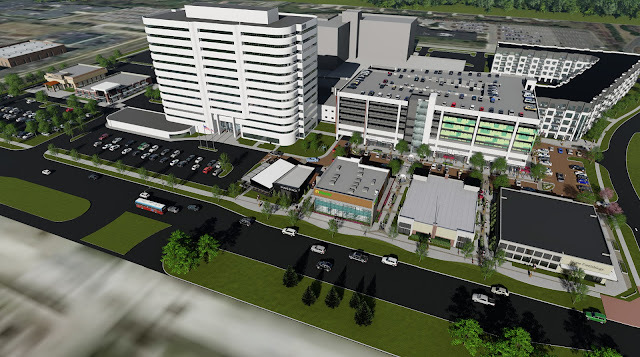 This new office was custom-built for this practice, with a state-of-the-art procedure room and recovery room which contain the most advanced technology available for the procedures to be performed here. Designed by a surgeon, for a surgeon, this new office is uniquely suited to the needs of Jagannathan Neurosurgery’s patients.